Even as climate change causes the perilous decline of Arctic ice, an international race is taking place to determine which nation will control the area’s vast natural resources. Arctic expert Martin Breum offers an eyewitness account of a decade of jockeying for position by Canada, Denmark, Greenland, Russia, and the United States. As early as 2007, Denmark called for a conference that, as Breum reports, ostensibly sought peace among these five nations; more importantly, it was about “securing the riches in the Arctic for themselves.” The resulting Ilulissat Declaration established a power structure based on international collaboration. In his reportage, Breum documents how things have turned out to be more complex in the decade following the Declaration. Tracing the changes that have occurred over the years, the book is a chronology of the fascinating posturing of the nations who wish to control Arctic resources. Intertwined with the quest for such riches is the desire by Greenland to gain independence from Denmark; this complicating subplot is just as intriguing as the primary narrative. Breum’s firsthand experiences and observations distinguish Cold Rush. For example, he recounts his voyage with Danish scientists on a polar excursion intended to collect data to prove that Denmark and Greenland own the seabed. Not only is this claim contested by Russia, it is also disputed by China. This is an ever-changing story that has yet to be resolved. By 2015, Russia was submitting its own claim to the Arctic ocean floor to the United Nations, even as Canada was preparing to do so three or four years later. Breum has the journalistic ability to remain objective yet share the perspectives of each nation’s leaders and show the intricacies of their interactions. 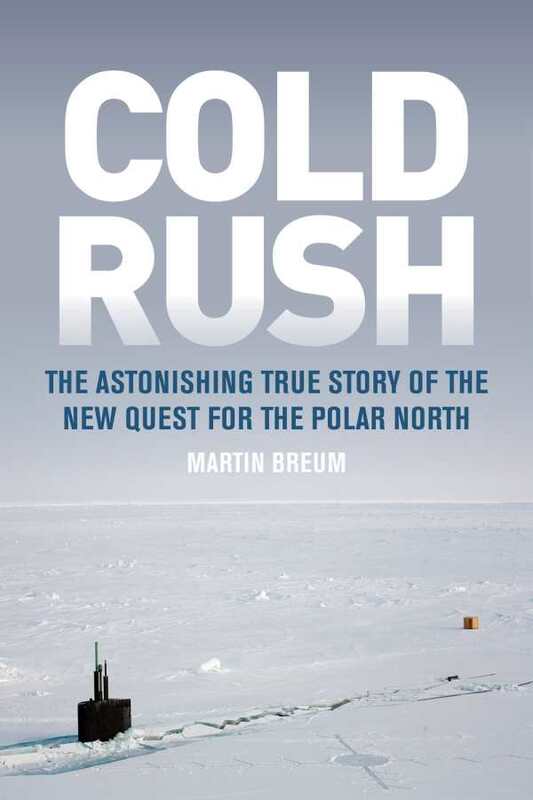 This provides a richness of insight that makes Cold Rush an uncommonly intriguing work of nonfiction.